in a sense that celebrities always start controversy during the majority of visits. That was no exception earlier this morning when Wale was promoting his new single and was asked about his Maybach Music Group comrades handling of the failed Drake battle. 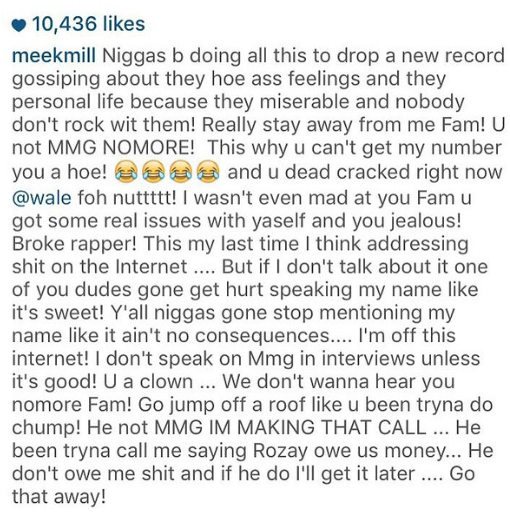 Wale went to say Meek Mill brought a pencil to a gun fight, which unfortunately caught Milly by surprise and prompted him to return to his previous social media spazz outs. 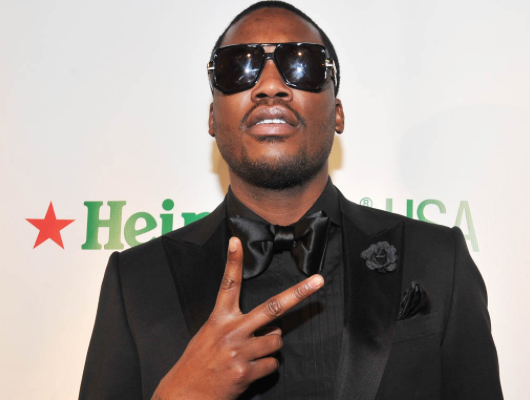 Take a look at Meek’s response to his labelmate’s claims earlier and Folarin’s mocking response to what he said.